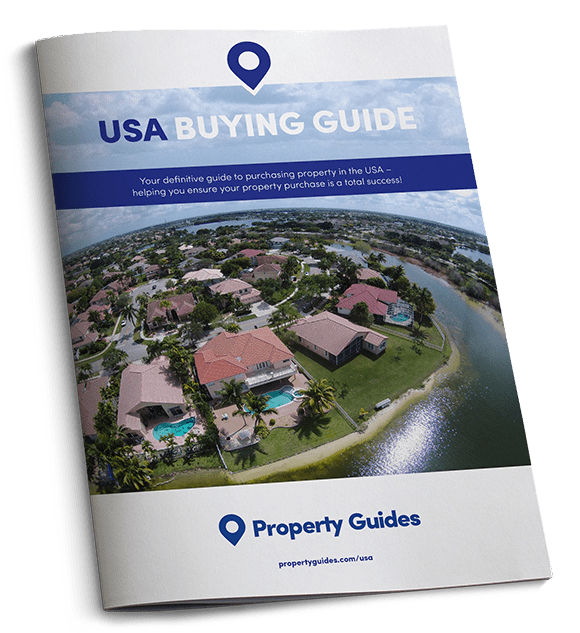 If you’re biding your time, waiting for an opportune moment to make a property purchase in the USA, you will want to stay on top of how the market’s performing and where your money will go the furthest. Today we analyse the US homes market’s lively start to 2017. Over the course of the first three months of 2017 the US property market has experienced its strongest quarterly sales growth for a decade. 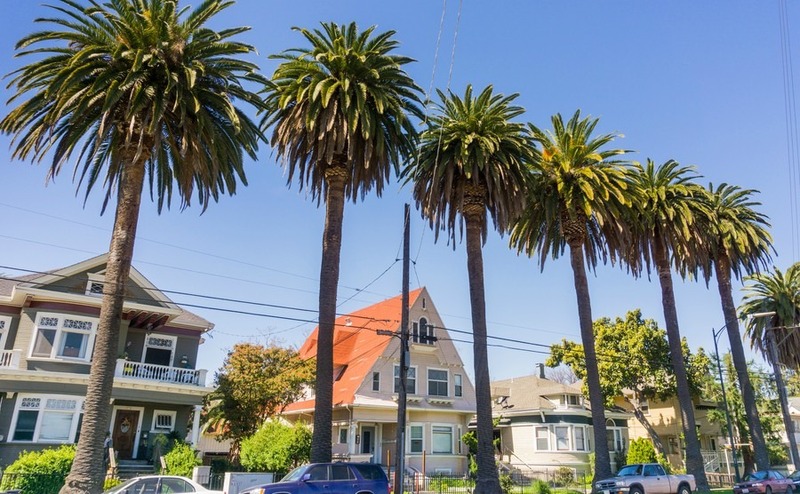 According to the data released by the National Association of Realtors (NAR) the speed with which property is selling is causing prices to rise across the nation. The NAR’s latest index shows that property prices are up for the third consecutive quarter, which leaves the national median property price at $232,100 (£179,000), up 6.9% on where it was at this stage in 2016. The NAR report revealed that 17% of metro areas recorded double digit price increases between March 2016 and March 2017. This continued on from similar rises in the autumn of 2016. The first quarter of 2017 also saw total sales of existing homes (as opposed to new build or off-plan) increase by 1.4%. In case you worry that there won’t be any property left to buy, there are currently around 1.83 million existing homes for sale across the USA. Plenty of choice then, even if this does amount to a 6.6% decrease in the number of available homes to buy, compared to last year. Moving into summer, Mr Yun predicts that the high demand will continue. What is needed to cool down the price growth is a significant rise in the amount of property available – and this takes time. Great news if you’re selling, but not so great if you’re buying. According to a recent report published by information provider CoreLogic, cash sales accounted for 36.5% of total US property purchases during January 2017. Although this figure has remained stable in the past year, it is far higher than it was in the years before the housing crisis, when cash purchases accounted for just 25%. The cash-buying peak was January 2011, when nearly half of US home sales were cash transactions. Real-estate owned (REO) property, owned by a lender (usually by a bank) accounted for 61.2 % of these cash sales. Although high, again, the number of REO transactions has declined since its peak back in January 2011. REO sales made up 5.9% of distressed sales (where the owner is default on the mortgage) and 1.1% of short sales – which is where the proceeds of selling the property are less than the debts secured against it. Resales accounted for 36.5%, and new-builds for 17.7%. Across all but eight of the US states, distressed sales were down in January 2017 when compared with 2016. The total distressed sales share of 7% was slightly below where it stood in 2016. This is the lowest distressed sales share since September 2007.